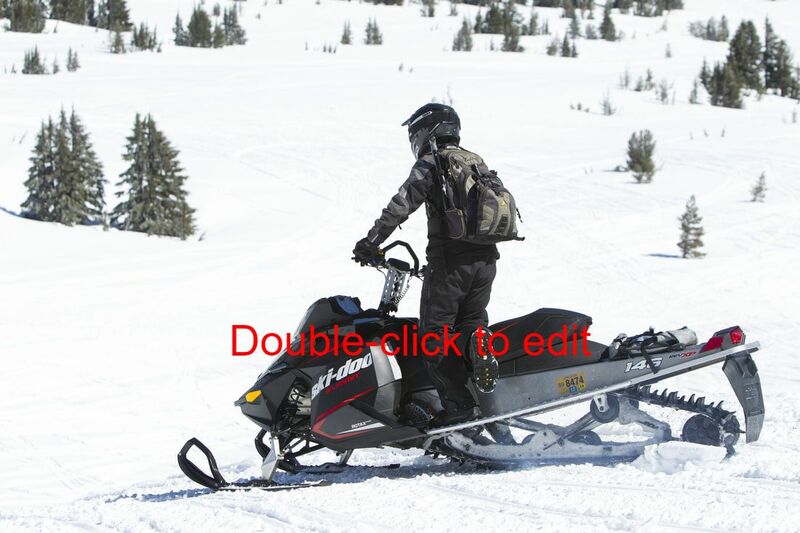 Our customized snowmobile trips led by our professional guides, are definitely something to write home about. Our trips are NOT a 10 mile an hour trail ride (unless that’s what you are after). We limit our tours to six machines per guide to give you a custom ride. Our small groups allow for us to customize the trip just for your group. We stop at several snow play areas for you to experience all the freedom and exhilaration you can handle. Don’t waste your time trying to read the map to figure out where you are or where you want to go. We find that our tour machines come back to base camp with two to three times the miles than rental machines. Let our guides take you to all the SWEET SPOTS for the best views and play areas. More than six machines in your group? No problem, we’ll just put another guide with you. You can choose to stay together or split off according to different riding abilities and meet up at the various play areas. ​PLEASE REVIEW OUR OPERATING POLICIES They will help answer most of your questions. 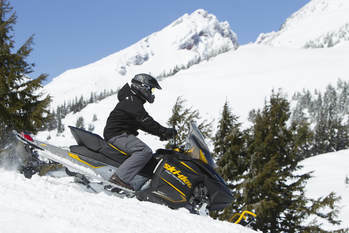 ​Our two hour trips are perfect for those new to snowmobiling or for groups with young children. We will customize the trip to your ability and pace. This exhilarating ride takes you through the scenic Cascade Mountain Range around Mt. Bachelor. This two hour trip will thrill both the experienced and novice rider and is great for families and groups of any size. Looking for a thrilling adventure? This ride is for you! Our most popular trip explores powder-filled meadows and high mountain terrain that this world class area has to offer. This four hour trip allows time to stop at the remote and rustic Elk Lake Resort for a hot meal or a hot cup of cocoa (price not included). Get ready to experience a thrill of a lifetime. Central Oregon Adventures operates under a special use permit from the Deschutes National Forest and the Oregon State Marine Board.